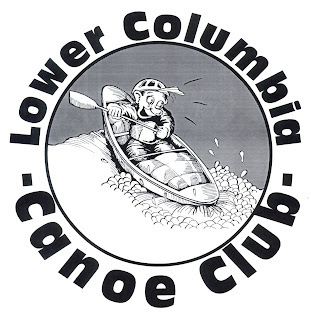 So, this is a fun little ditty I did for the Lower Columbia Canoe Club. They didn't go for it, but I really like the R. Crumb look to the character. And I figure I can use the graphic with a different title sometime.